Opting for a vendor is one of the most daunting tasks you might face when getting your business online. You need to be aware that you are choosing an important business partner that can make your business grow and flourish. Keeping the future in mind is important, while making a choice of IT and computer services. 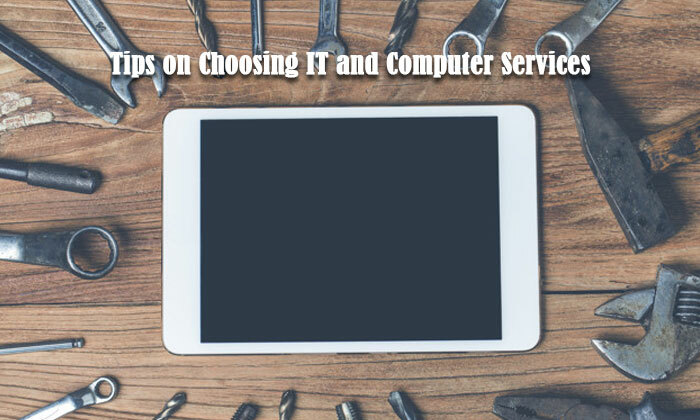 There is no specific manner in which you can make the right choice of the computer supplier, as the requirement of each business is different. To get proper guidance and advice you need to consult an IT firm which is well reputed and experienced. Determine how the computer will be used in a specific manner. As there is a wide range of the systems available, finding out the exact requirement can help you in not wasting any money. List out the tasks you want the system to perform. Look for vendors who can adapt to the ever-changing requirements of your business. It is important that a vendor provides solutions which are specifically required for your business. The vendor has a thorough knowledge of technology solutions that work in your industry. 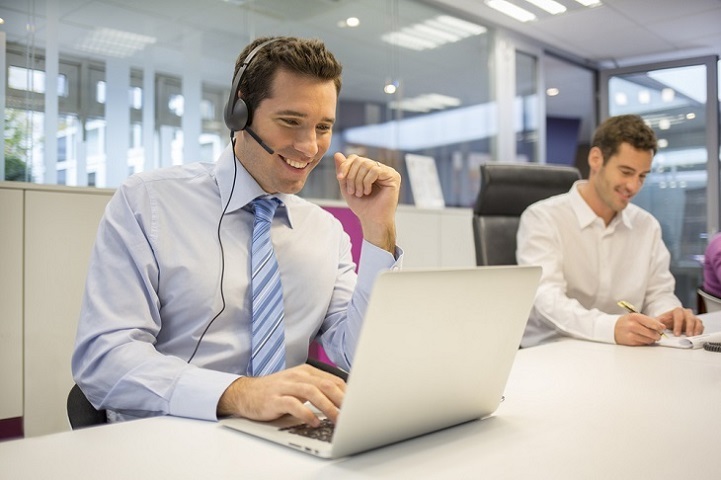 Anticipating problems and offering quick solutions should be a priority for the vendor. Choosing a vendor which provides tech support for the initial period of transition works well for all businesses. The vendor should also provide the required training to your employees. Make sure the vendor has the ability to constantly supply services or products. When opting for a specific PC, determine whether you need this for your office or home. This helps you to make a choice of the apt hardware and software. The size of the hard drive, ram monitor size, video card depends on the type of work you need from the computer. Cloud software is now a norm for businesses of all sizes. A cloud enterprise needs to be chosen in accordance to the specific deployment which is suitable to the IT infrastructure of a business besides the functionality required for a business. You need to make a choice between the public and the private cloud. You need to make sure to try out the application even before you contact the vendor. You get an insight on the usability of the application. It is also important to understand the number of integration points required. With cyber-crimes on the rise, it is essential to look for a vendor who can consider this matter. With managed security solutions you are benefitted in more than one way. You are provided with data security which is improved to a considerable extent. The system and data are monitored round the clock and any discrepancies are reported in a timely manner. Security collection devices can be accessed easily even though the systems are managed remotely. Keeping all the above in view, you can look for IT and computer services even online. You can safely opt for a company which can assure you of network planning and projects, ongoing maintenance, security and cloud solutions. The company should have the required knowledge and deliver the expected results. You need to look for factors like accountability and systematic besides reliable and trustworthy. You can think of asking around from friends and family if you are not too confident about your online search. Patience and perseverance can help you make the right choice of the IT services required for your business. This might take some time but is totally worth it. Jack Louis is an experienced writer, blogger and social media promoter. He loves to write about on lot more extensive categories with useful information which help to get more ideas.